There are a number of trends affecting today’s market in dramatic ways. Historically low interest rates are driving more and more people to buy homes, but there are not enough homes on the market to meet that demand. The result is that prices are increasing at an incredible rate. This puts homeowners in an incredible position because you have something that people want! Not only that, but these trends are unlikely to continue at their current pace they for much longer. 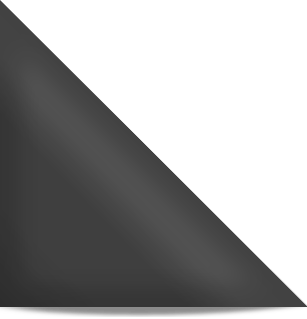 We want you to have all the details about your situation so that you can make the most informed and profitable decision. 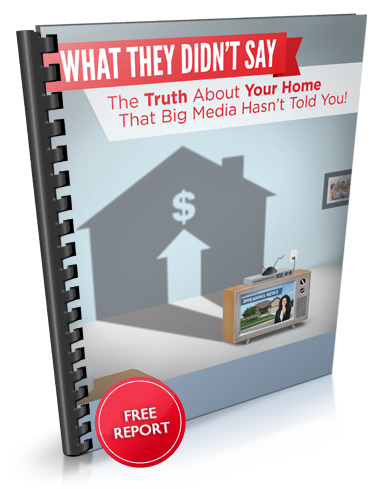 Short Sale Experts, Inc is offering you a FREE Special Report entitled “The Truth About Your Home That Big Media Hasn’t Told You” which explains in detail why prices have gone up and why your home might be worth more than you think! Download the report and then contact me for a free, confidential consultation.